Pay Up Now in the C&V Sector! UNISON South West Office, Vintry Building, Wine Street, Bristol BS1 2BD. Everyone welcome, retired members already involved and anyone who hasn’t come to a meeting before. 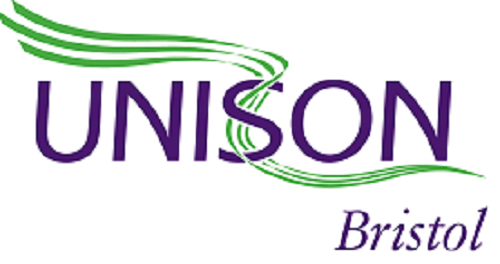 Find out about your Bristol UNISON Retired Members Group, and how we are still working to support UNISON members as well as stay in touch with each other.